There are no refunds or rainchecks if you miss a race. 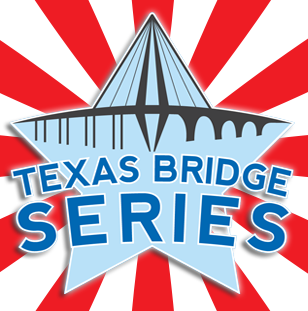 To qualify for the Texas Bridge Series bonus item the same runner must finish all races. Transfers of all three races to one person adhere to regular transfer rules - $10 fee while online registration is open, fee increases for transfers at packet-pick-up and increases again on race day; after bib deadline no personalized bib and no change of shirt size. Shirts may be exchanged after the race. We cannot split all-in-one registrations to transfer races to two or three different runners. If you choose the “No Shirt” option, you will earn 100 RAS Perk Points, which can be used for discount on future races. 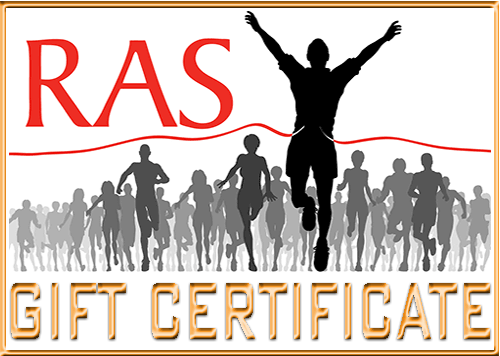 RAS Perk Points can only be earned and used if you sign into your RAS member account. Points earned for "No Shirt" option are added manually by staff.